for highway and the environments. 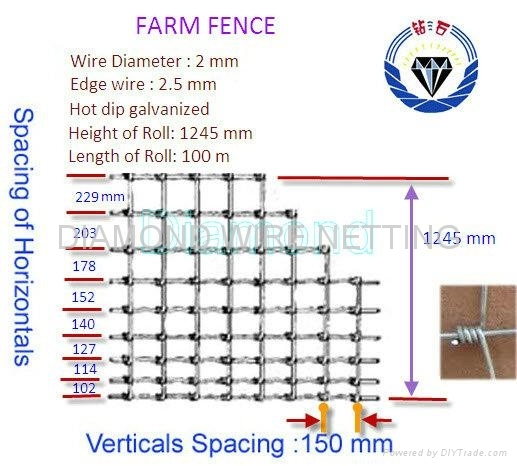 Grassland fence which we produced have innovative and firm structure, flat surface, uniform opening and good inergration. 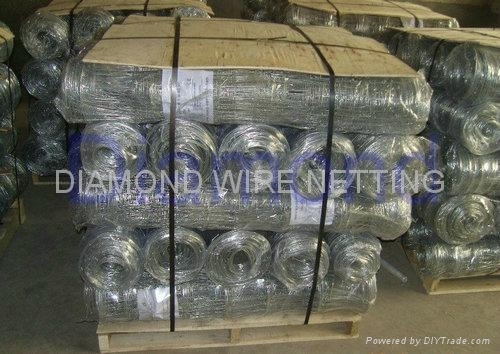 This product offers good flexibility, good pressure resistance, corrosion resistance, weather resistance properties and can serve for a very long time. Even the cut pieces will not deform under pressure. 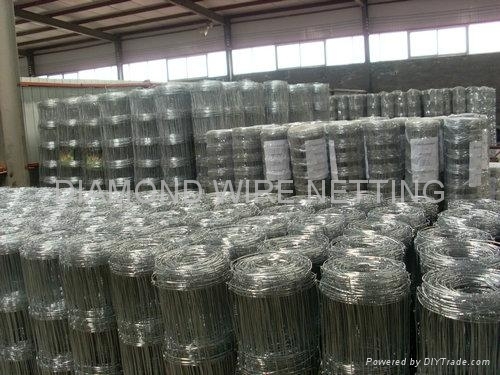 It has excellent corrosion resistance and anti-oxidizing property. 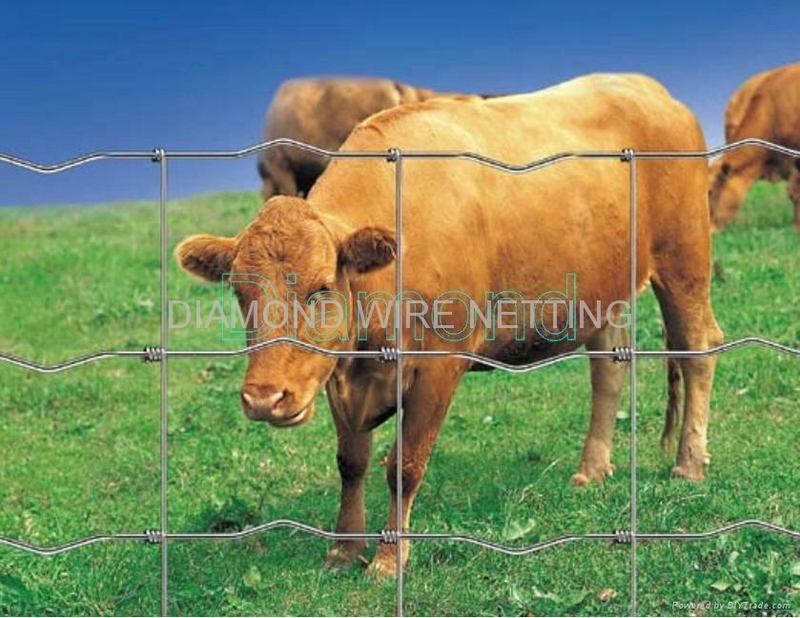 Unlike the welded wire mesh fences with the weleding spots getting easily broken, our grassland fence are firm forever once installed and make the best materials for protecting grassland, forestry, highway and environments. 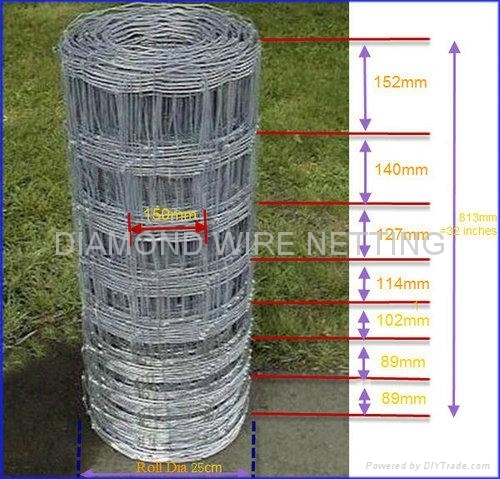 horizontal wires: 7 ,8 , 9 , 10 ,11 .